Currently the vocal department coordinator and vocal coach at the Glenn Gould School of the Royal Conservatory of Music, Jennifer is a versatile artist. 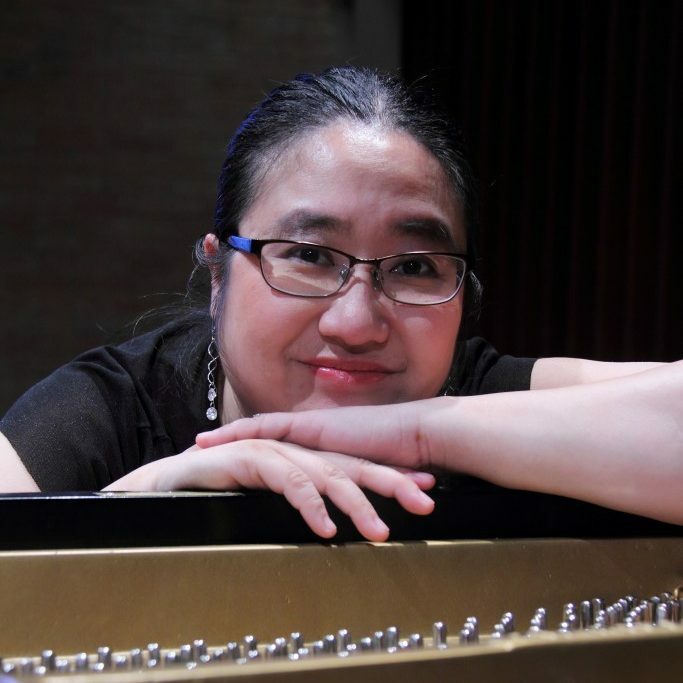 As a singer and pianist, she has sung with orchestras, given recitals and master classes and has served on faculty in summer programs across North America, Europe and Asia. An advocate of contemporary music, Jennifer has worked closely with Jake Heggie, John Musto, Libby Larsen amongst others. In the 2016-17 season, Jennifer has taken on the role of assistant conductor with the Mississauga Symphony Orchestra. In the summer of 2017, she debuted as Music Director/Conductor with the Hawaii Performing Arts Festival for their production of The Mikado. In September of 2017, Jennifer has accepted the positions of Music Director with Toronto City Opera and Windmill Singers. She will be conducting TCO’s productions of Fidelio and Magic Flute in March. Jennifer is excited to return to Hawaii to conduct HPAF’s production of Sweeney Todd this summer.